Free one-off sessions for woodwind, brass and percussion players to improve their sight-reading and listening skills. Over the normally quiet Summer months many woodwind, brass and percussion players would like to keep up their playing skills, but travel and family commitments sometimes prevent committing to a regular rehearsal and concert schedule. Instead, the Tampa Bay Music Reading Workshops provide a great opportunity to keep those chops working, without having to commit to a performance or regular weekly meeting. Come to one, come to some, or come to all! Simply select a date below and submit your registration two weeks before each workshop. 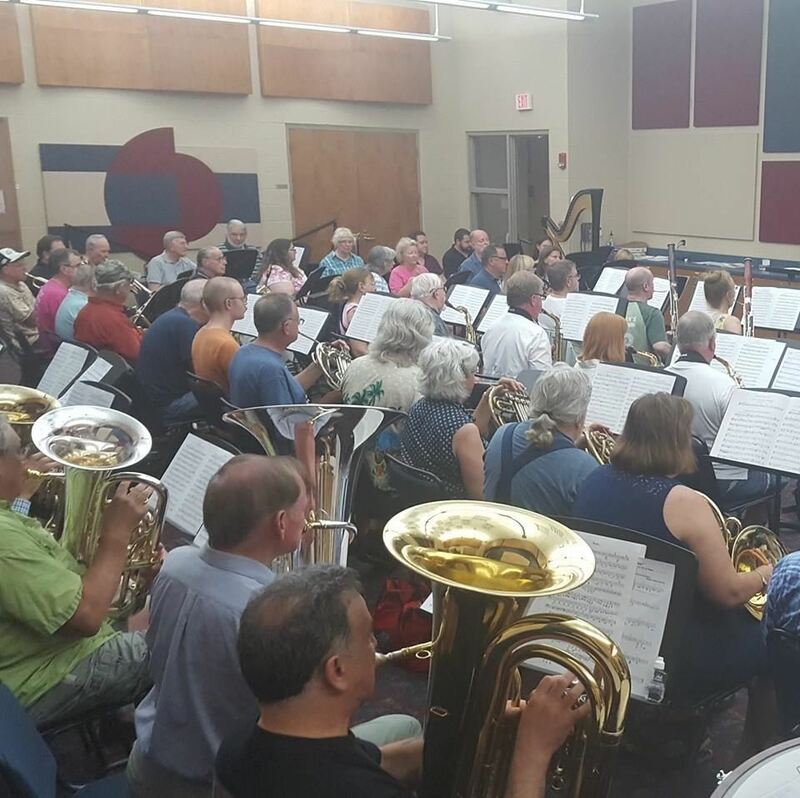 Space is VERY limited, so to maintain a balanced band seats are filled on a first-come, first-served basis within each section, regardless of playing ability.